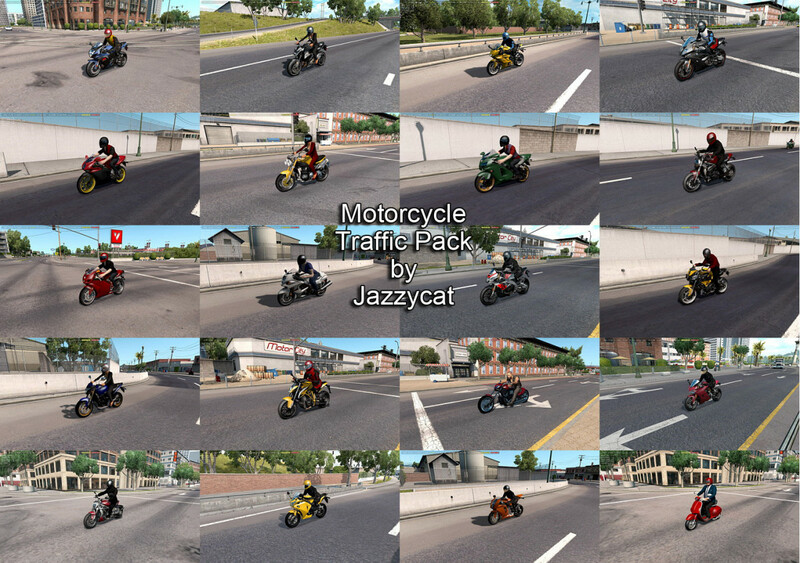 Version 1.5 – added Kawasaki Concours 14 and Aprilia RSV4. hello, can someone tell me if there is also a sound mod for it? Thank you.